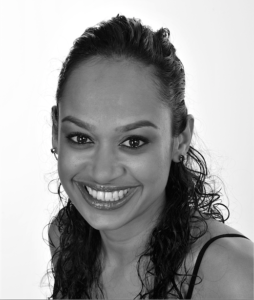 Ameera Patel is an actor who has worked on stage and in television. She is also an award-winning playwright. She received a distinction for her MA in Creative Writing in 2013 (University of the Witwatersrand). Outside the Lines is her first novel.